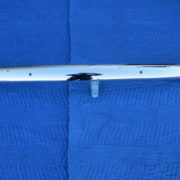 Up for sale is a 100% ORIGINAL 1940 FORD BUMPER (1) AND GUARDS (2) FRONT OR REAR PLACEMENT that have been restored. 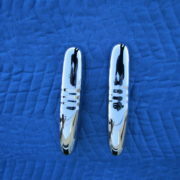 They have been TRIPLE CHROMED and are SHOW QUALITY. 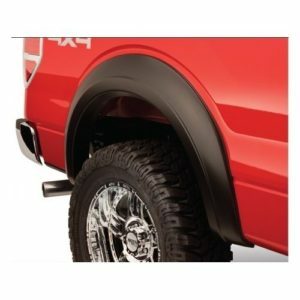 This bumper can be placed on either the front or rear of the vehicle. All dents have been removed and the back has been sandblasted. This is NOT a reproduction. All of our items are authentic. Please note that this is the bumper only. Wrap-arounds, brackets, lights, bolts, emblems, etc. are NOT included unless specified or shown on the picture. Local pick up is available. All of our items come with a two year warranty. This warranty will automatically be voided in the event of damage caused from improper mounting/installation. Buying this item as a gift? Don’t know much about car parts? Don’t worry! All of our items come with a 2 year warranty! 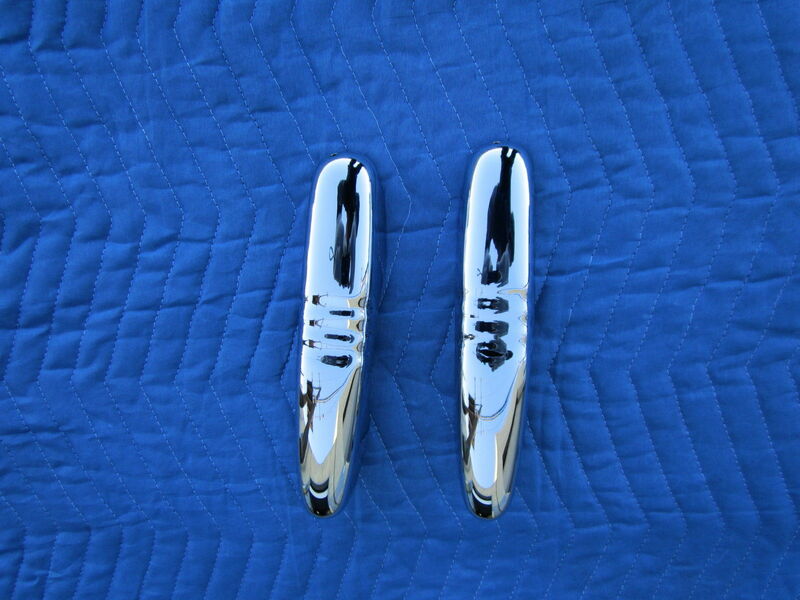 We guarantee triple chrome quality! We are so confident that you will love our products that if you are not 100% satisfied with our quality, simply return them for a full refund! 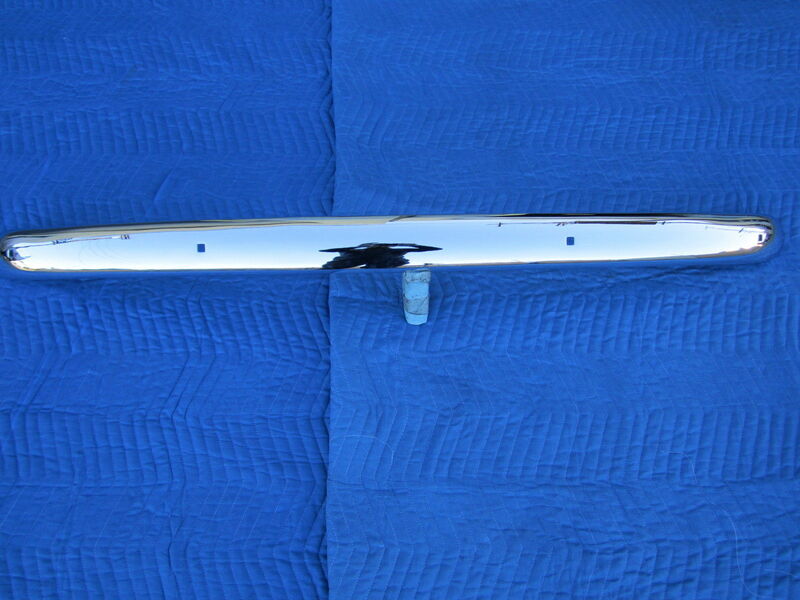 All of our bumpers are first sandblasted to remove rust and then straightened to original specifications. We then grind down the bumpers to remove virtually all deep scratches/pits and polish the bumpers to remove the finer scratches and pits. Afterward, we dip our bumpers in copper to prevent peeling and to give them that extra shine. 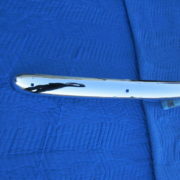 We then re-polish the bumpers and finish by dipping them in nickel and then chrome. All our bumpers are submitted for careful inspection before they are packaged for shipment. ► What does “show quality” mean? Show quality means that the bumper has been triple chromed and is flawless. There are no pits, grind marks, or any type of defect for that matter on the face of the bumper. The inside of the part has been sandblasted and painted to prevent future rust. Please note: We only work with original bumpers. 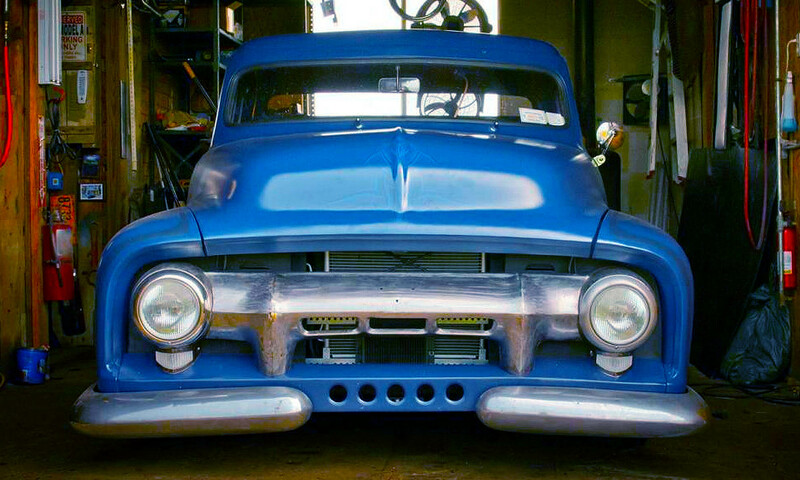 If you purchase a bumper from 1940, it means that the bumper is over 70 years old! We purchase our bumpers from auto swap meets, junkyards, and other local vendors. There is no way for us to determine how many times the bumper has been repaired. Because of this, the weight of the bumper may not be exactly the same as one that has never had any work done to it. As the years pass, rust also deteriorates the bumper. We will never sell a bumper that is sub par to show quality standards. 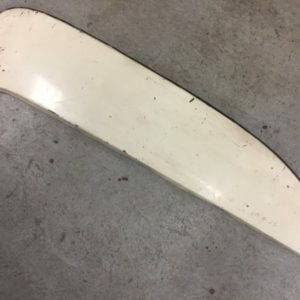 ► Why buy an original bumper instead of a reproduction? 3 Reasons! 1. 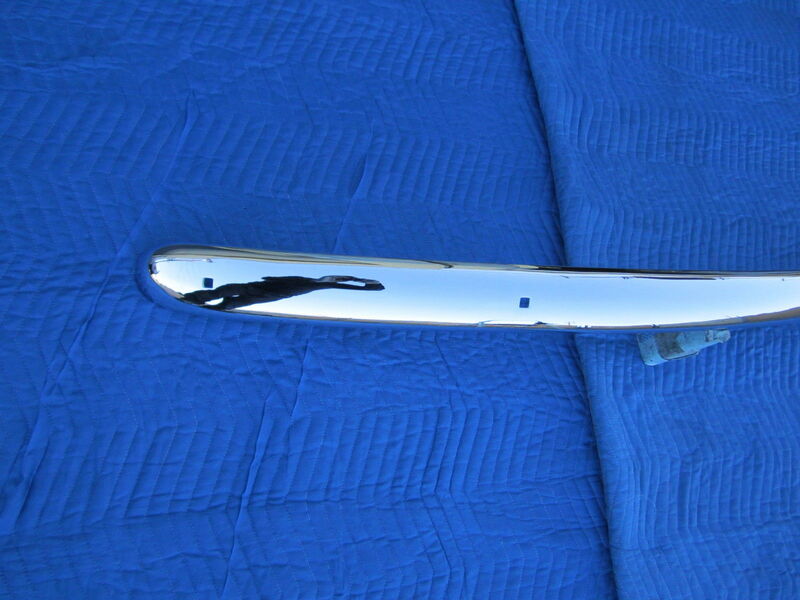 In most cases, the metal in a reproduction is much thinner than in an original bumper. This leaves the chrome on the reproduction bumper susceptible to being more likely to scratch, crack, or peel with just a slight bump. 2. 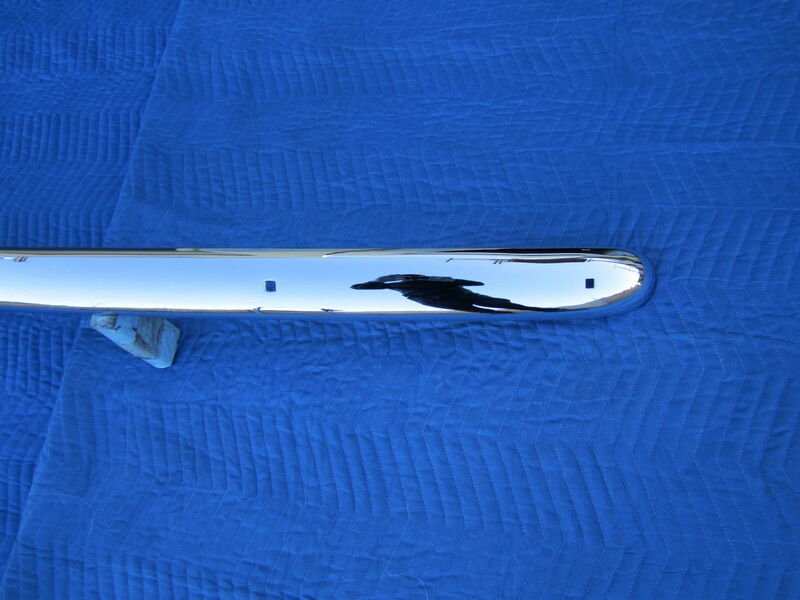 Our re-chromed bumpers are truly triple-plated. Please refer to “The Chroming Process” for details. 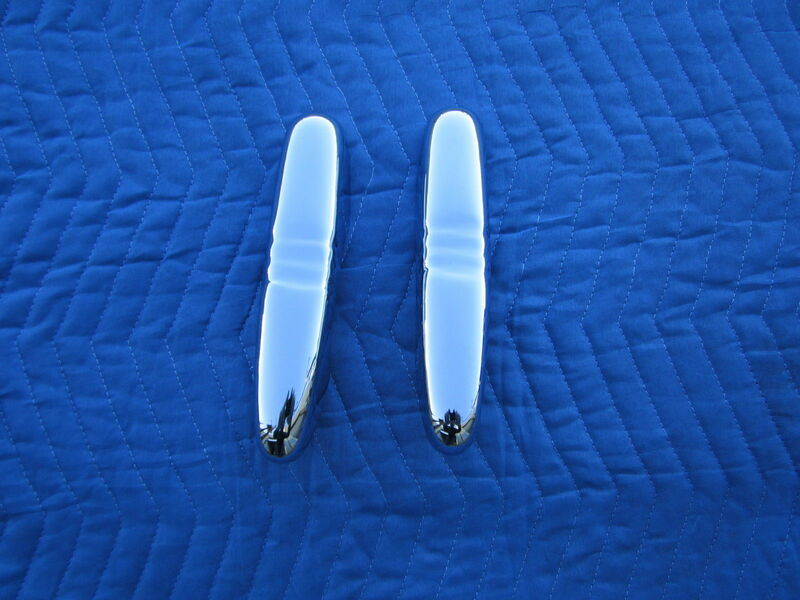 Many reproductions are NOT triple chromed. Remember, you get what you pay for! Note: We do not accept “reproductions” for core discounts!!! But don’t take our word for it. Do some research and you’ll see that most people agree that originals are better quality and will outlast reproductions! We leave feedback for ALL of our customers!!! Please take the time to let us know how you feel about our service and our products! If you are not satisfied with our services, please let us know before you leave feedback so we can get everything resolved!!! 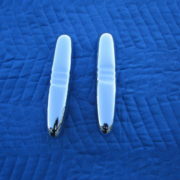 Although we have been in business for over 25years, we are fairly new in eBay. We thank you for your patronage! ► Don’t see what you are looking for? 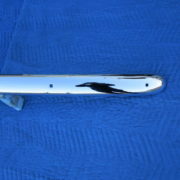 Yes, we actually repair and re-chrome bumpers! If you don’t see what you want, you can ship your core to us and we will repair it and chrome it for you! Want a custom “smoothie” job? No problem! What is a smoothie you ask? A smoothie is a bumper with no bumper guards or gaps for license plates. We can also combine a 3pc bumper and turn it into a 1pc with absolutely no welding marks on the face of the bumper! We add special brackets in the back where the holes used to be that will allow you to secure the bumper to the car without denting the bumper. If you want more information, just ask! We ship our products within 1 business day after the payment has cleared. Keep in mind that eChecks that are made through PayPal take about a week to clear. Please consult PayPal directly if you have questions regarding that. Please make sure that your eBay shipping address and your PayPal shipping address are the same!!! If they are different, we will not ship the item until you specify which one is correct. No P.O. Boxes please. These are large packages! Our shipping cost is based on what UPS charges us plus $10 (for packaging costs). Therefore, if UPS charges us $80 to ship your package, we will charge you $90. 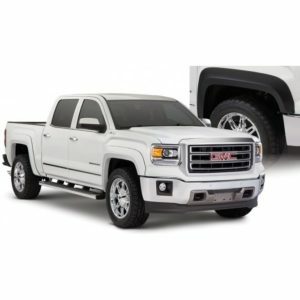 The weight and dimensions of the bumper have a lot to do with how much is charged. Generally, the larger and heavier the bumper, the higher the cost is. We make absolutely no profit from shipping costs. If you feel that the shipping cost is too high, feel free to arrange your own shipping method. We have no problem with your courier (or yourself) picking up the bumper from us directly. If you come to our shop, we will only charge you $10 (packaging cost). All items listed on eBay have already been inspected and packaged for delivery. We package all of our products in plastic, foam, and cardboard. 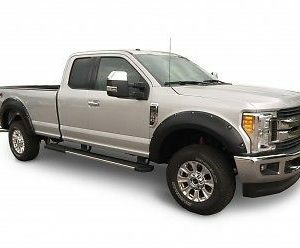 We also add a 2×4 (wood) to reinforce the bumper if necessary to prevent damage caused from rough handling during shipping. All of our items are insured with UPS. If the item is damaged during shipping, simply notify us and we will contact the carrier to investigate the matter. Once we receive payment from them, we will promptly send you a refund for the item + shipping or repair the bumper and send it back to you. DO NOT throw away any of the packaging materials. Keep ALL the original packaging materials as they will be needed to file a damage claim. PLEASE open your packages right away and inspect them!!! If the bumper was damaged during shipping, the longer you wait to report it, the less likely UPS will accept our claim! A standard 8.75% Tax will be applied to all CA orders. Question: What if I have a seller’s permit and I am purchasing the item for resale? Answer: If you purchase tangible personal property for resale, the transaction is not subject to sales tax provided the sale is properly documented. As a result, we will ask you to provide a resale certificate as proof that the property was purchased for resale. Please contact us before purchasing our products!!! We have special negotiated rates with UPS for international shipments which are often cheaper than shipping by sea! The shipping cost shown above does not reflect the true cost to you! Tariffs, Duties, Customs Clearance Fees, etc. are not included in the shipping cost. You as the buyer are responsible for paying those extra charges imposed by regulations in your country. Therefore, if you are an international customer, please DO NOT bid or make a payment until you have received an invoice from us. Thank you! Feel free to contact us at (855) 3-CHROME Mon-Fri 9-4pm(PST).